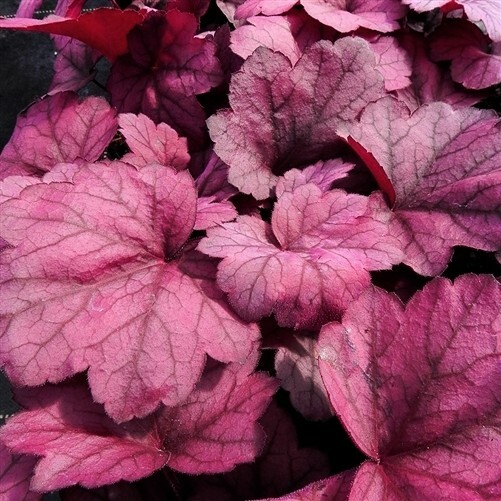 'Georgia Plum' is a compact, mound-forming, evergreen perennial Heuchera. 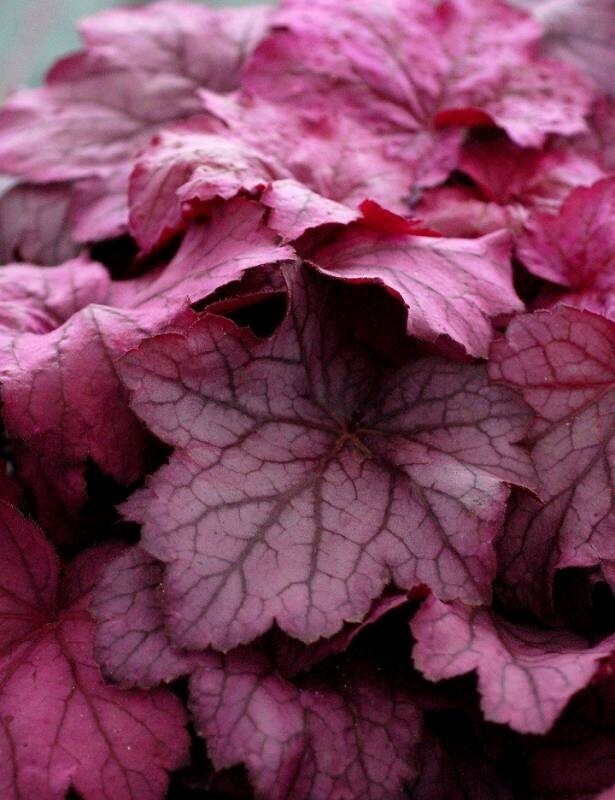 All year round, this plant will display fabulous foliage of rose pink-purple with a pinky to silver overlay, this is accompanied by compact rose pink flowers in summer. 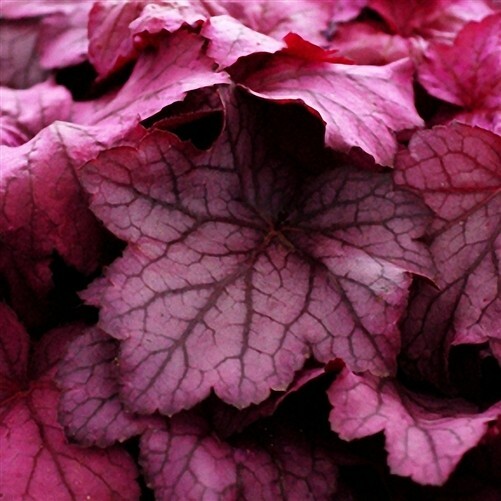 Like most Heuchera varieties, Georgia Plum is great for mixed borders or lovely in containers, reaching a height and spread of around 40cms. Supplied in approx 2 litre containers.